And get ONE, rock solid, secure connection to the internet. 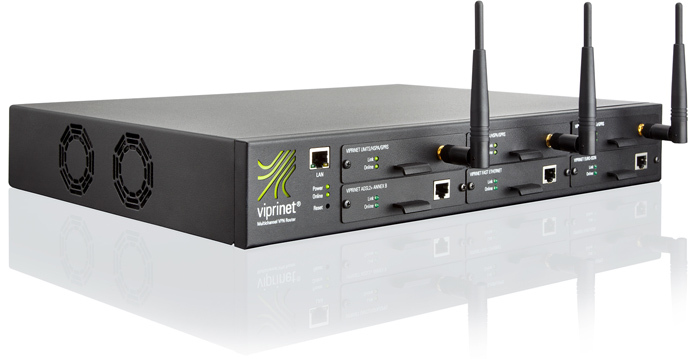 As a registered Distributor of Viprinet GmbH, and taking advantage of its modular bonding routers, we can offer you the best multi wan bonding solutions in the market. Is your business ready for the GDPR? Secure your network and valuable data with UTM and Cloud Firewall products from Clavister, the great Sweden Manufacturer which we represent in Greece and Cyprus. Build your very own Private Cloud, on our cutting edge cloud infrastructure, with full control of hardware and software. Designing a corporate network is a complex procedure. With Cost Control Analysis and Unified Network Design we take the most out of your equipment and save money for you. Until now the only way to get a reliable and high-speed connection to the internet was an MPLS or a leased line from a single provider. Such solutions are very expensive for small companies and they offer no backup route in case of fail. Now with our multi wan internet bonding services, companies of any size have the option to build their own virtual leased lines, from several low cost, wired and wireless connections, and become independent from internet providers. The most important for our customers is that with our enterprise class routers, companies of any size can be sure that they will never be offline again. Internet Bonding is very important for many of the industry and retail sectors. Maritime companies can save huge amount of money using cheap 3G connections when their vessels are traveling near the coasts. Retail store chains, Construction companies and many others can benefit from multi wan Internet Bonding with Site to Site VPN, especially when being online is critical for their business. Radio and TV stations can stream events with HD quality with our Live Streaming leaving back the expensive SAT links. ”“Give us your worst internet connections and we will provide you the most stable one to the Web. 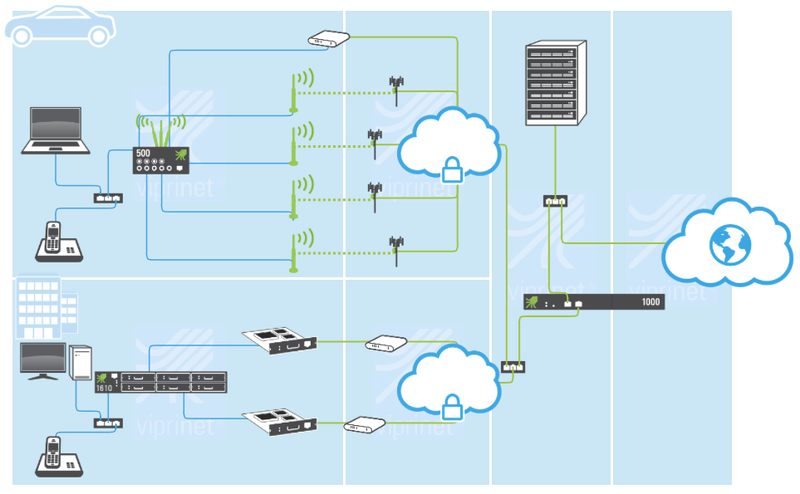 With Viprinet routers you can built a Virtual Leased Line (VLL) by combining multiple broadband connections of any type. This allows you to built an Internet connection with 99,999% availability -higher that any other type of Leased Line-, more secure and flexible. And you get those great features on a price that’s 50% lower than a leased line! Do you need to increase your upload? The Viprinet Nodes are so flexible that we can configure some of your backup channels to open whenever you need extra bandwidth to upload big files. Those backup channels are used only for upload traffic and they are deactivated automatically once the system understand that your upload has finished! This will help us optimise our content and make the information that you are looking for, easier to find. With this we can send you our news and offers. We won't give your data to thirdparty companies and we won't spam your inbox.